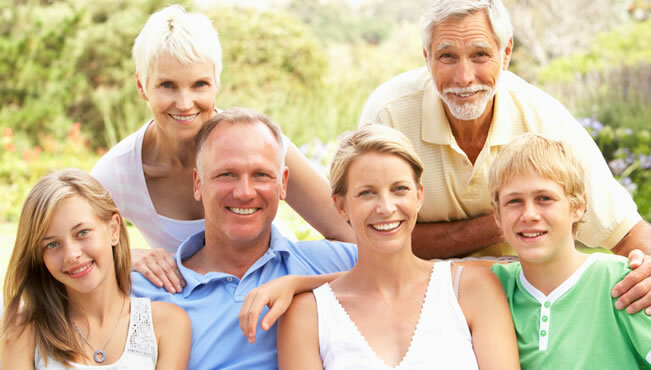 At Laws Family Dentistry, our practice philosophy is simple: to let our patients always know how much we value them, to do all we can to make a person’s visit a pleasant experience, to serve our patients in a professional, kind, and courteous manner, and to develop long-term relations with each of them. 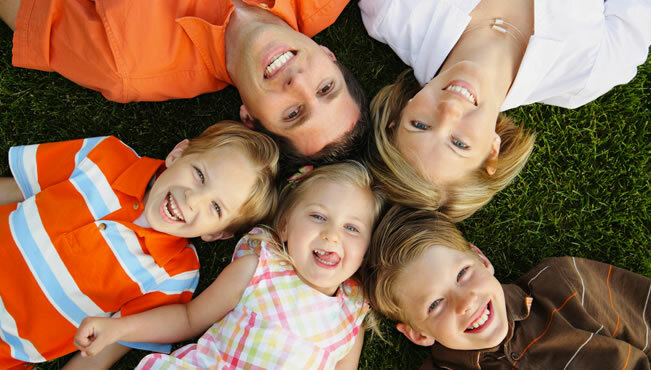 Our dental practice is known for being patient-focused, family-friendly, and Christian-based. Dr. Aaron D. Laws and each team member is committed to delivering gentle, painless dental care, based on the patient’s unique needs. We believe that preventive care is essential to achieving and maintaining great oral health and a beautiful smile, so we stress treatments and practices to keep the mouth healthy. We want to you have a smile you love to share! Our dental practice is located in Glendale, AZ, and easily reached by patients from Phoenix, Peoria, and neighboring communities. For more information on how we can help you attain great oral health and an amazing smile, please call. Dr. Laws and the team at Laws Family Dentistry look forward to welcoming you to our practice and starting you on the path to an incredible smile, today!